To minimise the risk of spillage, the manufacturer has added a deep rim to each plate. 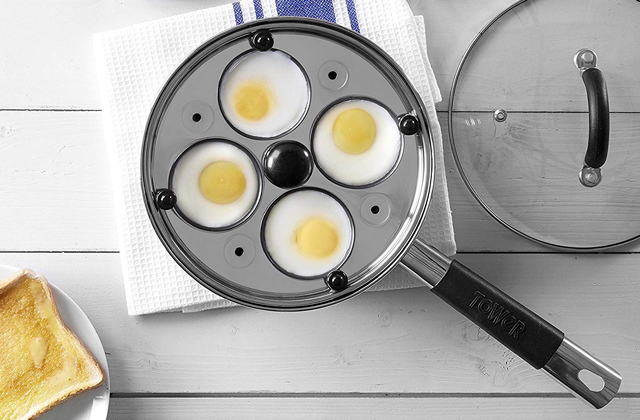 By the way, the unit comes with three easily interchangeable non-stick plates. Although the body is cool touch, it still gets hot. If you're one of those who hate cleaning but adore baked goods, this one is for you. This professional machine would be a great addition to any small family that wants to whip up tasty doughnuts, brownies, and waffles. The unit is supplied with plates for cooking doughnuts, heart-shaped waffles, and a variety of fun cartoon cakes. 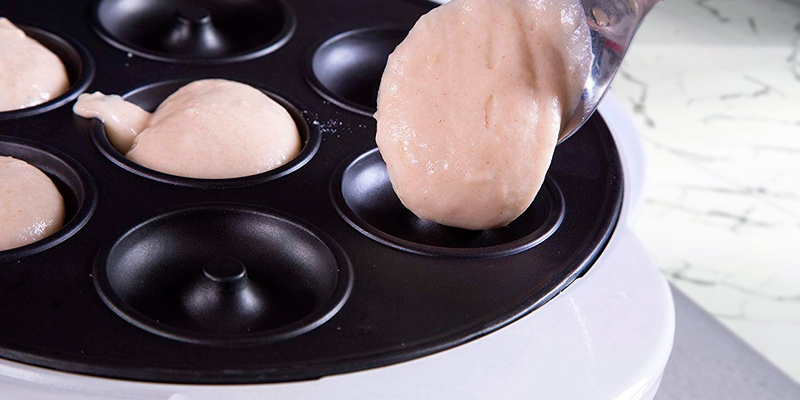 The best doughnut maker for cooking with kids. The heat-up time could be quicker. 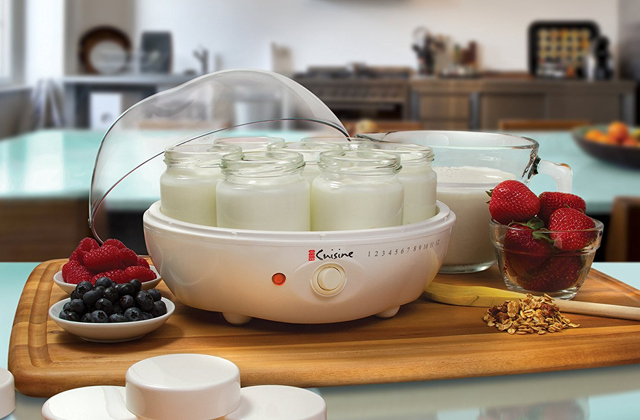 It's simple and convenient to make different styles of cakes with the Finether cooker. It's a great doughnut machine to accustom your little chefs to cooking and encourage them to eat more than before. This doughnut maker is just 20 cm in diameter, meaning it doesn't take much counter space and can easily fit in any drawer. Very little space between the sections. 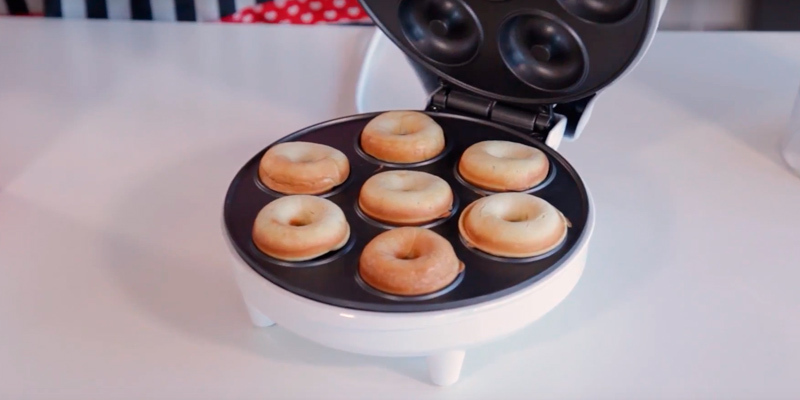 If you're searching for a basic, portable doughnut making machine for treating yourself to delicious, homemade doughnuts, the KitchPro mini cooker will hit the target. 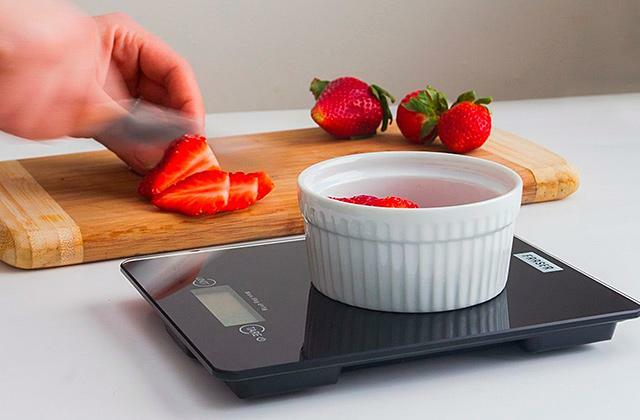 Thanks to the powerful 740-Watt heating element that distributes heat evenly across the lid and the bottom, the batch of treats is ready just in 3 minutes. 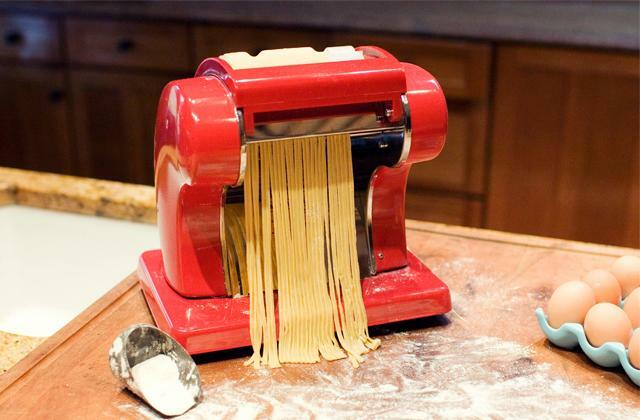 Novice users may dislike it has no recipe booklet. The Elgento E27006 is a nice entry-level snack maker that's really easy to use. It's perfect for those who are just starting their cooking experience and want to get a good appliance for a good price. The Global Gizmos 35580 has a quite space-saving design. If needed, this little machine can even stand upright. The hinges are too loose. This one can become a great gift idea for the ladies in your life, especially if they stick to a healthy diet. 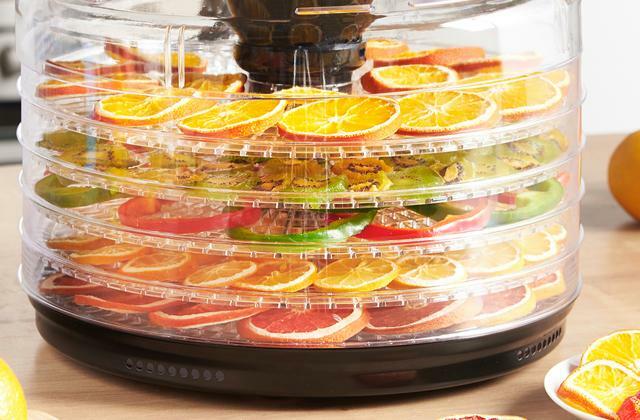 This cute machine makes mini light doughnuts that are low in fat and, consequently, calories. 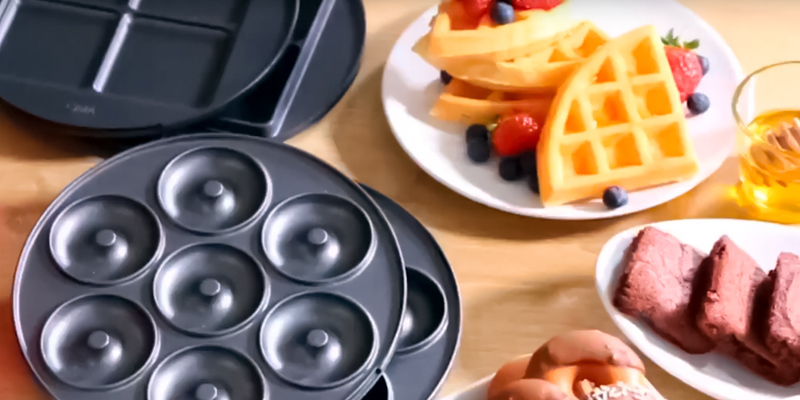 The VonShef 3-in-1 snack maker offers a fun and low-cost way to make your favourite treats such as doughnuts, brownies and waffles in the comfort of your own home. 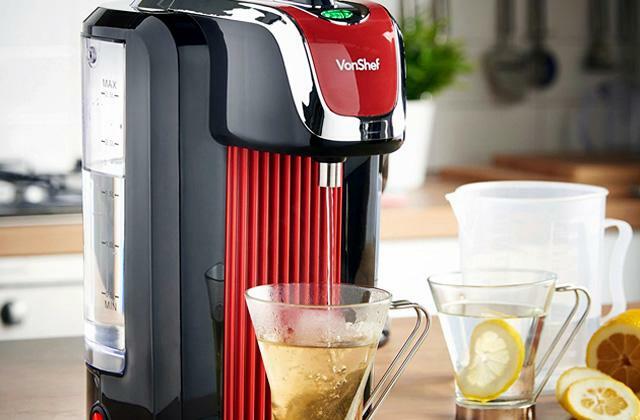 The VonShef is a high-quality multi-plate unit that can quickly cook sweat treats to perfection. Namely, it requires as little as 5 minutes to make 7 mini doughnuts, 4 fluffy waffles, or 4 scrumptious brownies. The base and the lid of the doughnut maker cover electrical units that transfer the heat to non-stick trays, taking a lot of the guesswork out of baking. The cooker uses automatic temperature control technology, so you won't need to worry about setting the right temperature. 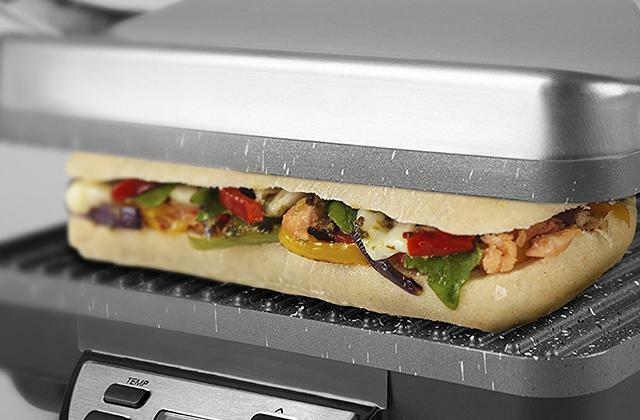 Also, the VonShef 3-in-1 snack maker eliminates the problem of hot and cold spots, since it bakes everything evenly. The only thing to bear in mind is that its body is far from cool touch. The unit gets rather hot, similar to hair straighteners, so you'll need gloves to open it. 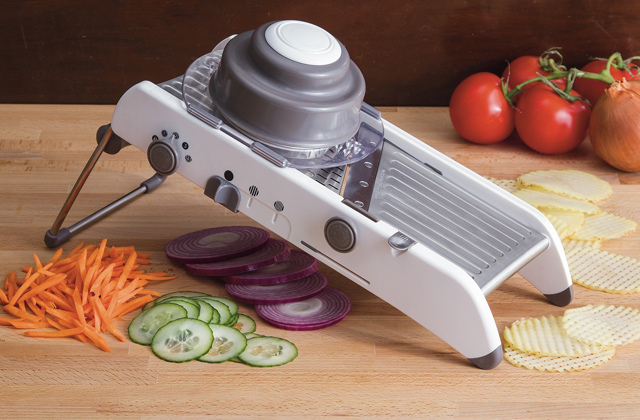 Overall, the cooker is well-built, the opening/closing mechanism is smooth and reliable, so you can rest assured knowing the lid won't accidentally shut down on your hand. The three interchangeable non-stick plates are quick to replace and, more importantly, easy to clean. The non-stick coating is strong enough to resist scratching from metal utensils. As for the size, the product is not too big and won't take much space on a counter. It's the perfect size for a couple, but might be too small for a hungry family of 3-4 people. The operation of this unit could not be simpler. Just install the desired plate securely in place, switch the cooker on, let it heat up (indicator ready light will notify you), and then add in your batter mix to the bottom plate. Importantly, make sure you don't overfill the cooker with batter since this might result in semi-cooked batter dribbling all over your worktop, a fault common of most doughnut cookers. Yet, Vonshef strives to make things better and minimises the risk of spillage by adding a deep rim to each plate. As a result, there are fewer chances that the batter will leak out and splatter your countertop. So, if you're one of those people who hate cleaning but adore baked goods, this one is for you. This mini machine will be a great addition to any small family that wants to whip up tasty and easy treats. For sure, it will find many uses in your kitchen. Want to involve your kids into a cooking process? 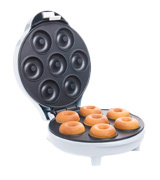 Then, there is no better option than this Finether doughnut machine. It's sleek-looking, quick, and extremely versatile. 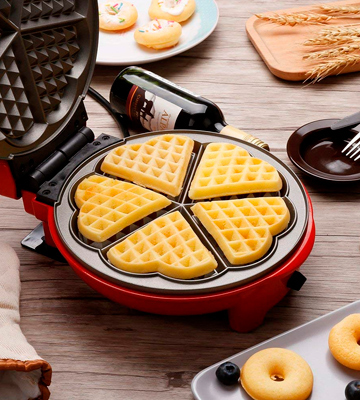 Besides doughnuts, it's capable of making heart-shaped waffles and a variety of fun cartoon cakes. 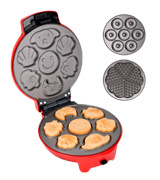 The thing is that it comes with three interchangeable plates for cooking different sweet treats. Each plate uses a superior non-stick coating that prevents baked goods from sticking and getting ruined. Plus, they can be easily detached and wiped clean with a non-abrasive nylon scrubber. However, we wouldn't recommend you to put the plates in a dishwasher. Made of aluminium, they may darken and turn dull after a few washes. 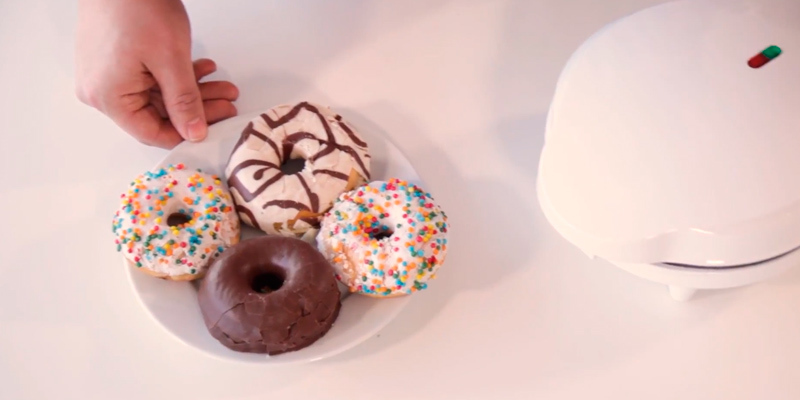 The Finether doughnut machine can make perfect snacks without the mess. Thermally engineered heating elements ensure extremely even heat distribution all over the surface, while the wrap-around overflow moat on the plates can catch the excess batter. The latter feature is particularly useful for parents, as we bet your little ones will ask you to cook kiddy-shape treats together. And that can be rather messy, agree? Adjust the temp knob to the max and wait for 5-6 minutes (ready-to-cook light will tell you when it's ready for use). Brush the plates with oil. Fill the batter onto each grid. Your kids will be over the moon if you let them help you at this stage. Wait for 4-6 minutes until your snacks are ready. Cooking times may vary depending on the batter/cake mix you use. Once you find the right cooking time for your mixes, you can kiss goodbye to half-cooked treats. The baked goods will be wonderfully cooked, with a perfect browning over both sides. As you see, with the Finether cooker it's simple and convenient to make different styles of cakes. The doughnuts will be delicious, non-sticky, and healthier due to the reduced amount of oil. Also, it's a great model to accustom your little chefs to cooking and encourage them to eat more, which can be helpful if your children are small eaters. Need something super-affordable and simple in use? 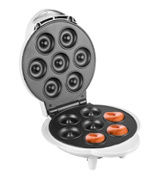 Take a closer look at the KitchPro Mini Donut Maker. For less than £20, you can get a frills-free cooker that does its main job flawlessly - it makes it super easy for users to cook small doughnuts at home. 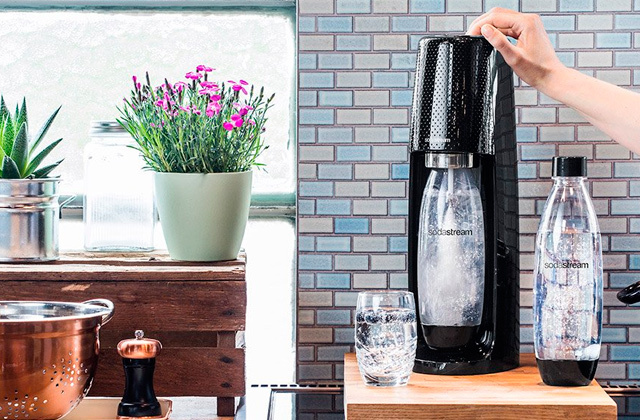 Its straightforwardness begins with its neat design with no knobs or additional interchangeable plates. Just make batter, switch the unit on, pour the mix into the machine, wait a few minutes, and enjoy perfect doughnuts! Although you'll be able to make only 7 toothsome doughnuts per batch, the cooking process will take just 5 minutes. So, while you are dipping the goods from the first batch into chocolate, glaze, or sprinkles, another 5 minutes will pass and you will be ready to enjoy freshly-baked doughnuts from a second batch. The mouthwatering aroma of fluffy doughnuts filling your kitchen, a cup of coffee, and a yummy dessert first-thing-in-the-morning will bring you a great energy boost for a whole day. 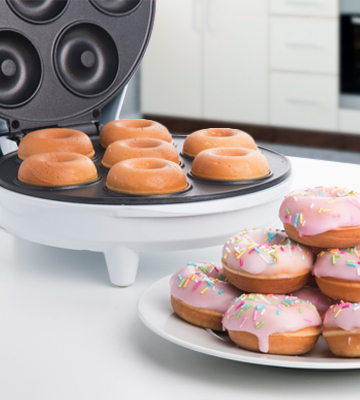 If you have a small kitchen and counter space is an issue, you'll benefit from the mini design of this doughnut maker. It's just 20 cm in diameter, meaning it can easily fit just anywhere - after use, you'll be able to tuck it back in a drawer to de-clutter your kitchen a bit. However, the trade-off for that compactness is very little space between the grids. The sections are not that easy to fill using a spoon. That's why we suggest that you use a piping bag; otherwise your mix will tend to go everywhere. Also, be sure not to overfill the gaps so as not to get a ridge around each doughnut. If you do everything right, you'll definitely like this machine and the tastiest little pastries it delivers. The doughnuts will be perfectly cooked throughout. To round everything up, if you need a simple and compact doughnut making machine for treating yourself to delicious, homemade doughnuts, this one will hit the target. The Elgento E27006 is a very elegant appliance that can become your first doughnut maker. It's the entry-level model that has no bells and whistles like additional trays, adjustable temperature settings, timer, etc. It's just a good cooker with no extras to shell out extra money for. It can make 7 doughnuts at a time with a diameter of 5 cm approximately. The batch of deliciously-soft treats will be ready just in 3 minutes. That's achieved due to the powerful 740-Watt heating element that distributes heat evenly across the lid and the bottom. So, if you decide to cook for a big company of friends, this gorgeous appliance will quickly make several batches of delicacies. 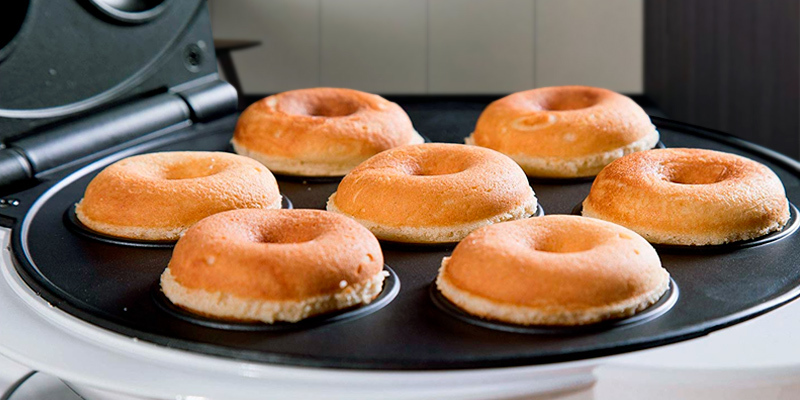 Yet, the huge perk of this countertop doughnut maker is that it uses high-quality non-stick cooking plates and require no oil even for lubrication. Hence, you will be able to enjoy homemade doughnuts and run no risk to put on weight. Compared to supermarket goods, your doughnuts will be rather baked than fried. Hence, they will contain less cholesterol and will be less fattening. So, even if you live a healthy lifestyle, you can afford to treat yourself with delicious doughnuts from time to time. The unit has everything for convenient and fuss-free operation. 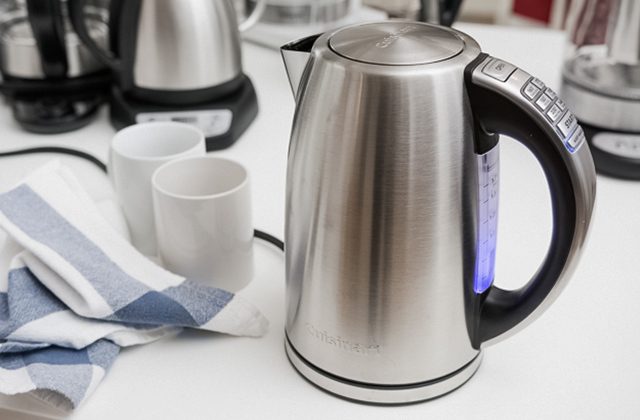 Thanks to the power indicator, you’ll know exactly when the appliance is powered and heated to the cooking temperature. 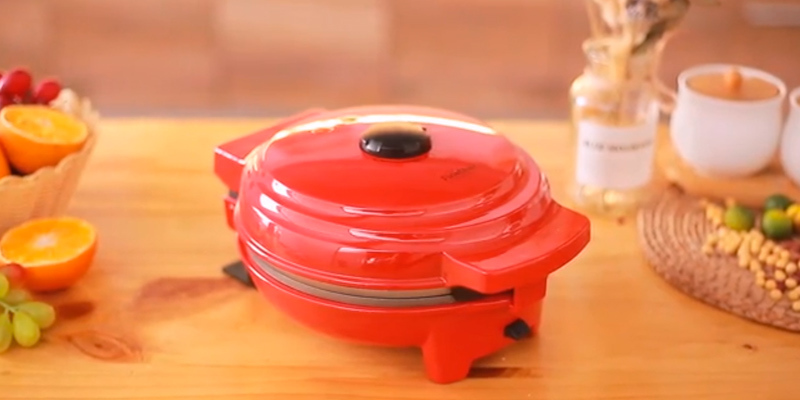 Made with a cool touch handle, the cooker is supposed not to get hot during operation. And the non-slip feet ensure that it’ll stay put on the counter. The only thing missing here is the recipe booklet. As this product falls into the category of “entry-level doughnut makers”, it would have been helpful if the manufacturer provided a basic doughnut mix recipe with the machine. Still, we consider that’s not a big deal since you can find numerous recipes and video lessons online. 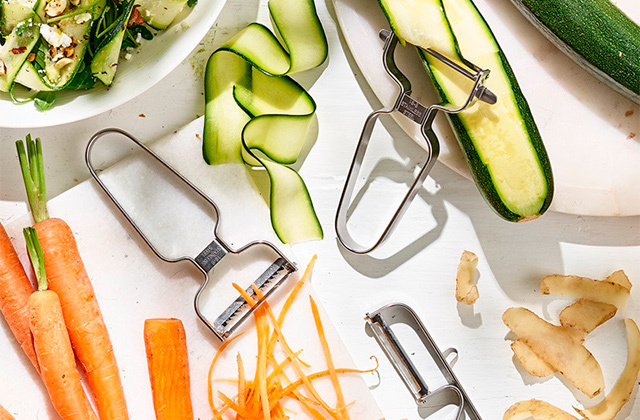 All in all, it's a nice snack maker that's really easy to use. It's perfect for those who are just starting their cooking experience and want to get a good appliance for a good price. Still hesitating how to indulge the ladies in your life? 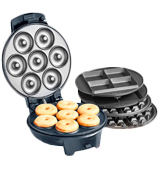 The Global Gizmos 35580 Mini Doughnut Maker is a win-win choice. As you know, ladies adore sweets but usually cut down on their amount because of the high calorie intake. No longer! 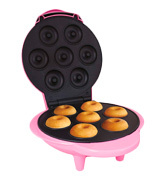 With this mini cute doughnut maker, every woman will be able to pamper herself with low-fat sweet snacks without a fear to obtain extra kilos. 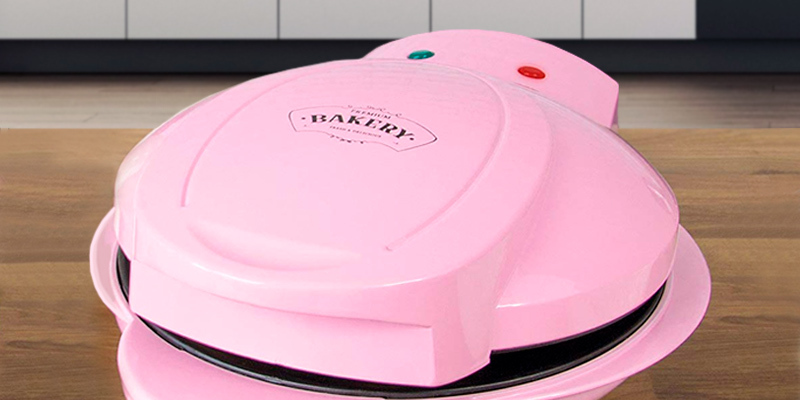 The Global Gizmos 35580 looks stylish with its sleek pink casing that can bring a fresh touch to any kitchen. And it's not only attractive but ergonomic as well. Made with a cool-touch handle and non-slip feet, it's very secure and safe to use. But what we particularly like is that it's a quite space-saving appliance - this little goodie can even stand upright if needed. The only gripe we can highlight is a bit too loose hinges. That's why you should be careful when lifting the lid. Like most other models in its price range, this one comes with non-stick plates that are fairly easy to clean. So, you'll spend less time cleaning it and more time enjoying delicious, low-calorie mini doughnuts. Mix 1 1/2 cups of flour, 1/2 cup of caster sugar, 1 1/2 teaspoon of baking powder and 1/2 teaspoon of salt in a bowl. Stir well. Add 125 gr of softened butter, 1 egg, and 3/4 cup of milk. 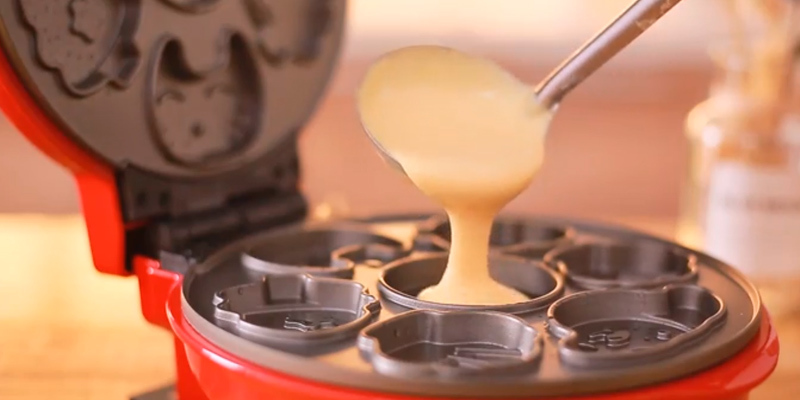 Beat the ingredients with an electric beater until the mixture is thick and creamy. Pre-heat the Global Gizmos machine for 4-5 minutes. Dispense 2 teaspoons of the batter evenly into each mould and then close the lid. Cook for 3-4 minutes until doughnuts become golden brown and soft to the touch. Carefully remove the freshly-baked doughnuts from the cooker and place them onto a cooling rack if you have one. For your preference, you can dip your homemade doughnuts in chocolate, caramel, cream, or fruit glaze and then décor them with either sprinkles or a light dusting of sugar. That's all. Now you can serve the super yummy dessert that you've made by yourself. What Is a Doughnut Maker? A doughnut is a sweet bakery product that is popular not only with kids but also with adults. People all over the world eat it for dessert and today you can buy doughnuts almost on every corner: in bakeries, supermarkets, food stores and even in specialised franchising cafes. 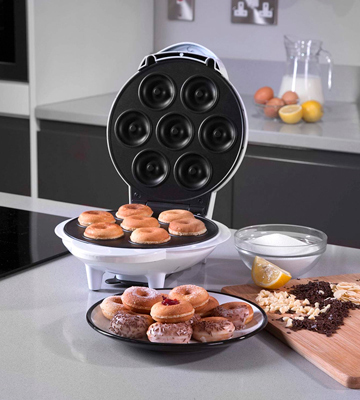 However, if you want to make deliciously soft and savoury doughnuts in a cosy atmosphere of your home with minimum time and efforts spent, we strongly recommend purchasing one of the countertop doughnut makers. 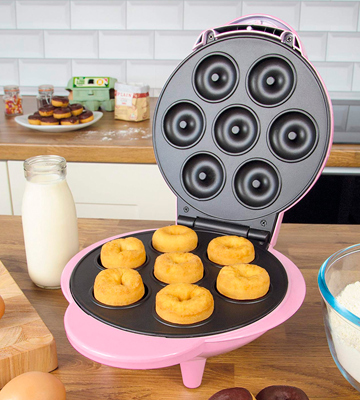 These special compact kitchen appliances will give you an opportunity to make terrific sweet delicacies in a matter of minutes and delight your family members with delectable doughnuts, just like those in the store. We have reviewed the best doughnut makers for any need and any budget. To complement your breakfast, you may want to check out our coffee machines, toasters, and microwave reviews. Firstly, pay attention to the capacity of your doughnut maker. Some models make only traditional ring doughnuts while others allow for enjoying delicious cake pops and even filled doughnuts. 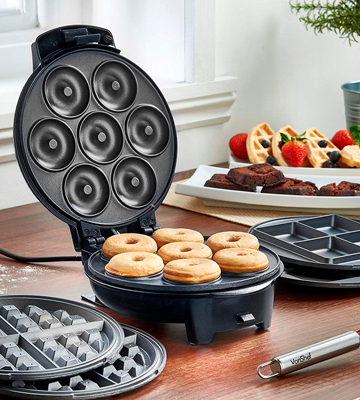 If a doughnut maker comes with several detachable panels, you will have an opportunity to taste crunchy waffles, mouth-watering sandwiches and appetising burgers. Just install the necessary panel and add your favourite ingredients to get a yummy bite! Commonly, a doughnut maker can bake from 5 to 12 doughnuts per batch depending on cooking surface dimensions and doughnut diameter. Some manufacturers strive to increase the number of doughnuts, but they do it mostly at the price of doughnut size. All models reviewed below can make flavorful doughnuts with a diameter ranging from 4 to 6 cm. The next criterion to consider is the cooking time your doughnut maker needs to make those sweet delicacies. In fact, everyone wants to taste a hot freshly baked doughnut with a tantalising flavour as soon as possible. 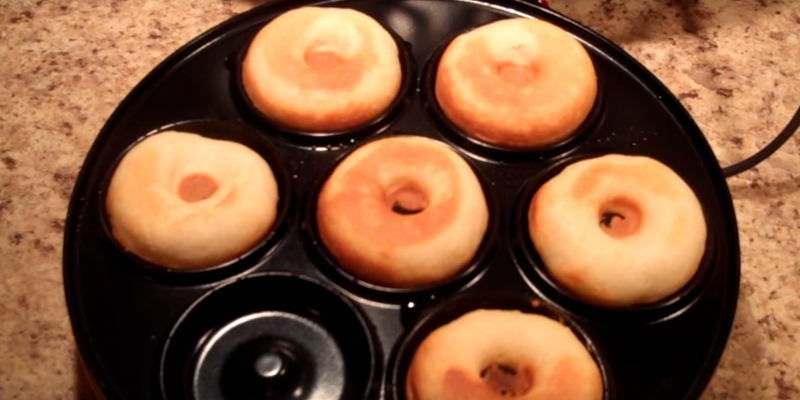 Basically, the doughnut maker will convert the dough to the final product within 3-5 minutes. The cooking time varies depending on a browning degree you prefer as well as on dough composition and density. In our review, we specify the baking time, so it is worth adding several minutes for your doughnut maker to heat up. 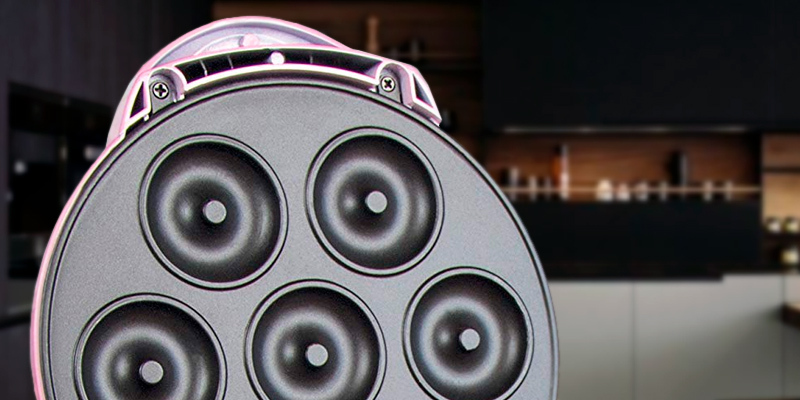 The models with 2 heating elements located on the top and at the bottom surely have an additional advantage, for they rid users of the need to turn doughnuts manually while cooking. 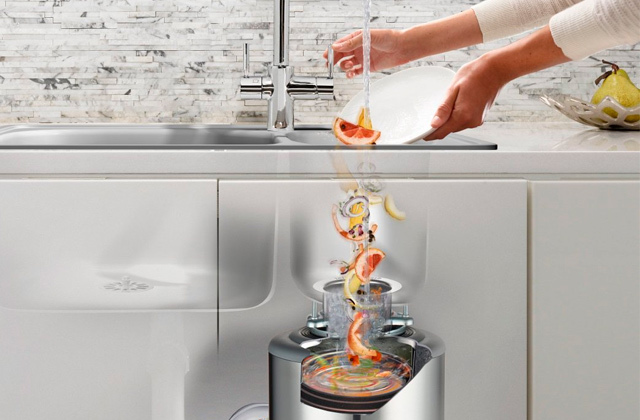 The last but not the least is the usability of your kitchen appliance. The major task of any doughnut maker is to produce a scrumptious dainty with minimum efforts. The cooking surface coating directly affects the simplicity and efficiency of the cooking process. You will definitely appreciate the benefits of a non-stick coating that allows you to fry doughnuts with a minimum amount of oil or even without oil. Hence, you will get a healthier option of your favourite pastry with fewer calories that is kinder to your waistline. Meanwhile, such coating prevents dough from sticking to the mould ensuring an attractive look of your homemade doughnuts. Just remember that it is not recommended using metallic spatulas as they can damage and scratch a non-stick coating deteriorating its performance characteristics. Today manufacturers of kitchen appliances really do their best giving you an immaculate opportunity to realize your most creative culinary ideas easily and without hassle in the cosiness of your place. For this reason, they equip their units with state-of-the-art technologies ensuring safe and comfortable operation. Here, we have selected the most interesting facts about doughnuts that might surprise you. That’s true! The origin of doughnuts is heavily debated. Nobody knows when and how doughnuts were created, let alone who invented them. Everything we know is that these treats were earlier made as a long twist of dough. Originally, they didn’t look like we know them today. Instead of ring form, they were made in a ball shape and injected with jam. A doughnut made its debut in a cookbook in 1803. It was the English cookbook with an appendix of American recipes. Hansen Gregory, an American ship captain, claimed that he have invented the round doughnut with a hole in 1847. He pressed a hole in the centre using a pepper box since he was not satisfied with the texture of the centre. He called his novelty "the first doughnut hole ever seen by mortal eyes". Already by the middle of the 19th century, a doughnut looked and tasted as we know it today. Another interesting fact is that researchers have found out that the size of the hole correlates with the quality of the economy in the country. The worse the economy is, the bigger the hole in doughnuts is. Americans love doughnuts even more than British people. Every year, more than 10 billion doughnuts are made in the US. The American doughnut industry is huge, and there are many fast food chains dedicated especially to the production of doughnuts. The largest one is Dunkin’ Donuts with 11,000 stores in 33 countries. Americans even celebrate National Doughnut Day (or National Donut Day) on the first Friday of June of each year. Though, Canada is the country that loves this delicious snack the most. It has the biggest number of doughnut shops per capita in the world. The largest doughnut was made in America on January 21, 1993. It was a jelly-style doughnut that weighed 1.69-tonne and was 4.9 meters in diameter. The longest line of doughnuts was also created in the USA. Citizens of Michigan managed to create a 3,453.41-meter line of doughnuts. The Guinness World record for doughnut eating is held by John Haight. He consumed as many as 29 doughnuts in 6 minutes. Nowadays, both “doughnut” and “donut” are acceptable. However, if you have a look at older dictionaries, you’ll find only the word “doughnut”. It was in the late 19th century when Americanized spelling of “donut” appeared, though it didn’t catch on until the late 20th century. Renée Zellweger had to gain weight for Bridget Jones: The Edge of Reason. The actress said that she ate junk food including 20 doughnuts each day to hit the weight goal for shooting. She succeeded. But we bet if she had eaten baked treats made by one of the listed doughnut makers, she would never achieve that critical weight. 1. Laura Pearson Donuts in the movies, TimeOut. June 6, 2013. 3. Tim Donnelly The delicious history of the American donut, New York Post. June 6, 2014.